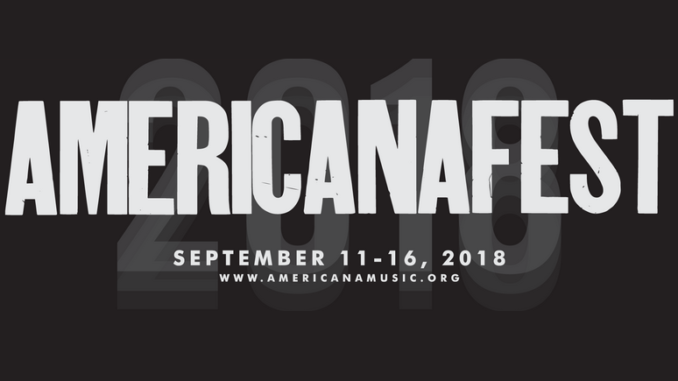 AmericanaFest 2018 – held September 11 through 16 – was by all accounts an unparalleled success as over 500 acts descended on more than fifty venues for a week’s worth of genre mashing entertainment that won’t soon be forgotten. So, how do the organizers match the excitement and expectation as they head into their twentieth anniversary celebration in 2019? Rock legend Norman Greenbaum and Rockin’ Rich Lynch in Nashville. Well, one angle would be to literally take a page out of this year’s event by holding a few nights dedicated to the songs that were released in the volatile yet musically fertile year of 1969. Why not go even further and recreate a mini-Woodstock in Mid-Tenn while they’re at it? A less obvious option would to pay homage to a man and rock legend who happened to make several high profile yet unannounced appearances at this year’s festival. 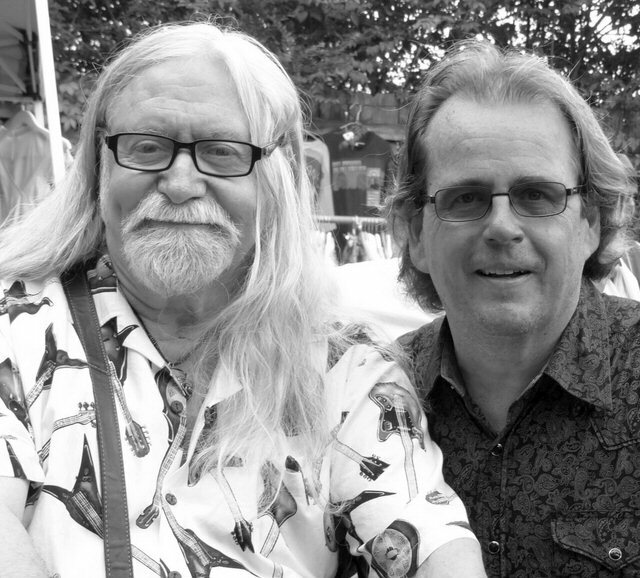 The great Norman Greenbaum of “Spirit in the Sky” fame found himself on vacation in Nashville – and the first time visitor to Music City made the most of his time at AmericanaFest by enjoying the music and greeting fans throughout his stay here. Greenbaum’s “Spirit in the Sky” has reached near mythological heights as it rose to the top of the charts three times since its release in 1969. The frequent visitor to the #1 position in the trades also holds the distinction of being one of the songs that launched the secular wing of the Jesus Rock movement that flourished in the early 70’s. And, there’s a Nashville connection, too. Norman got the idea to pen the track when he saw Porter Wagoner perform a gospel number on TV. To quote one of the most famous modern day Jesus rock songs “I Can Only Imagine” what a special showcase dedicated to one of the greatest rock recordings of all time might look like in Music City. Who could come out to put their spin on one of the most spirited and successful tracks in the annals of the music biz? Hey Tommy Shaw – we’re looking at you. Maybe Jesus rockers Neal Morse and Phil Keaggy could give it a go. How about a version by Tommy Emmanuel. Or, perhaps a duo with Peter Frampton and Joe Bonamassa? All these men are now Nashvillian – and, if they are in town – why not pay homage to a rock legend and a true example of beloved vintage rock history? 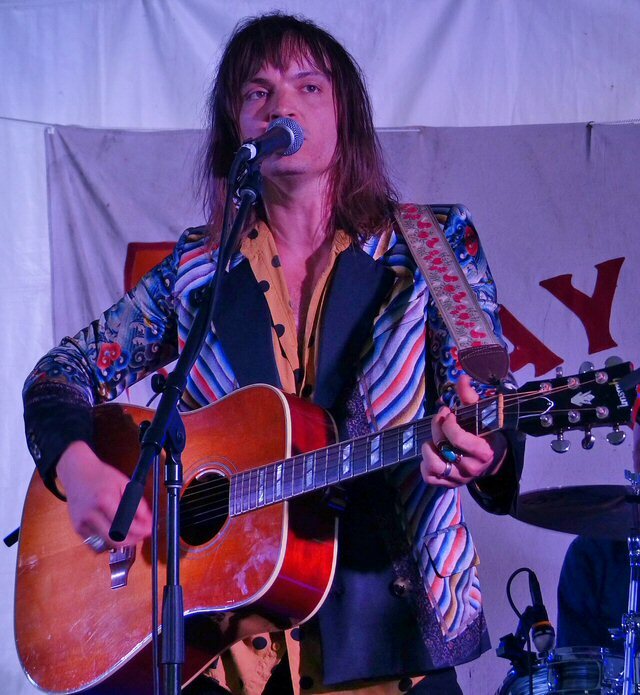 The traditional favorite Sunday Morning Coming Down returned this year to the “The Compound” at 919 Gallatin Ave where we were mesmerized by the mysterious Creamer with his take on the British Invasion straight outta Texas. 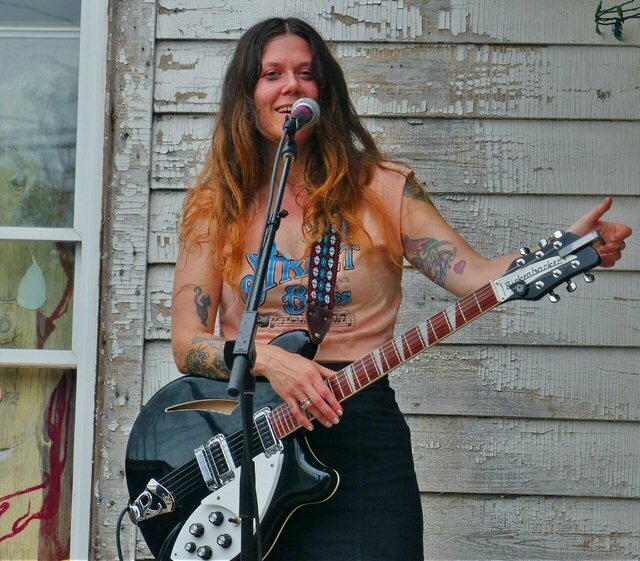 The rain held off and both events were overflowing with tons of bands and booze that made sure the party continued for one more long and enthralling day of music in Nashville at AmericanaFest. Is There a New Wave of Jesus Rock Rolling Right Out of Nashville?